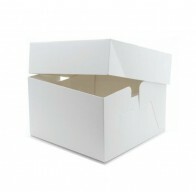 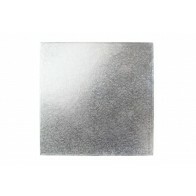 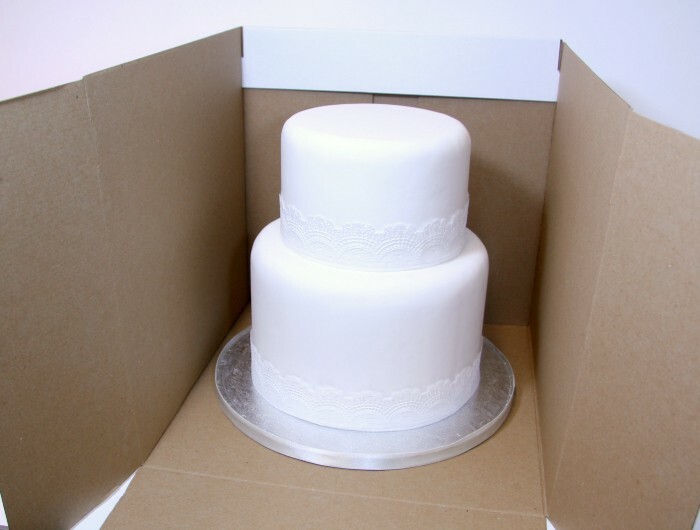 Our sturdy corrugated cake boxes have been made to our specification and are perfect for transporting your tiered cakes! 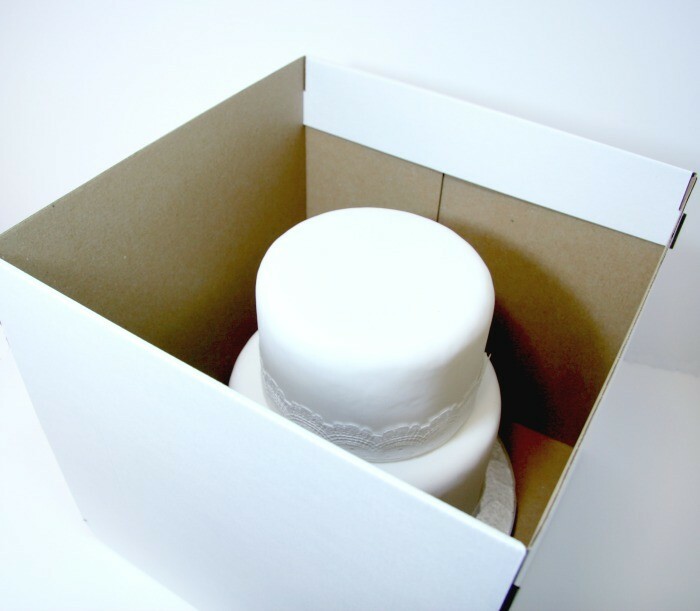 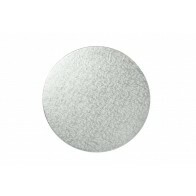 We know the importance of having good quality boxes which is why we have designed these boxes to be 12" deep with a sturdy lid to ensure your cake is safe from external damage. 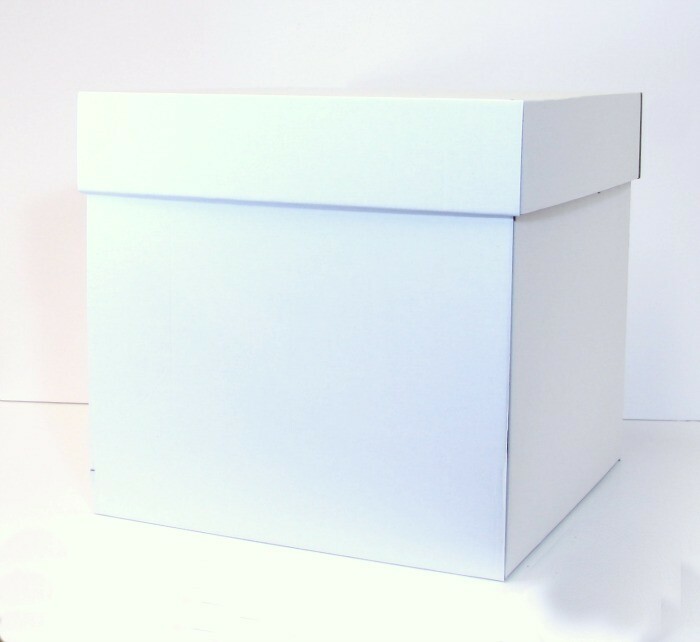 Bulk pack options are available, these boxes can also be finished with your own branding labels to give them a high quality look for your customers.